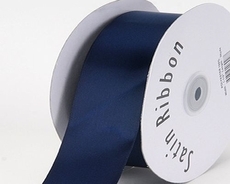 5/8" Satin Ribbons. 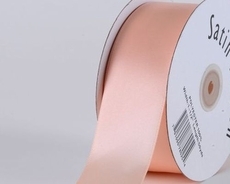 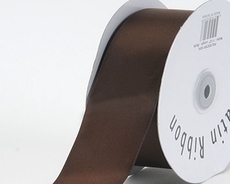 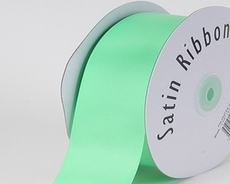 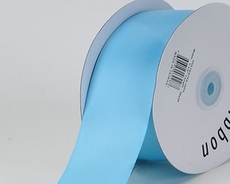 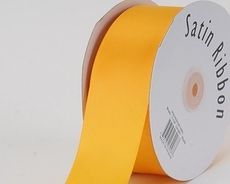 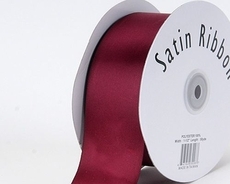 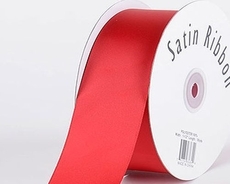 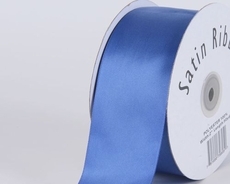 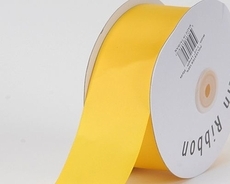 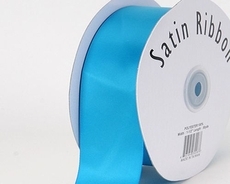 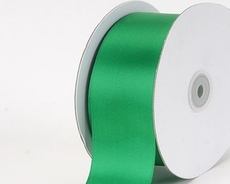 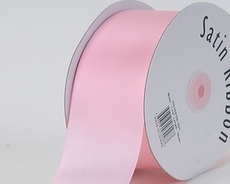 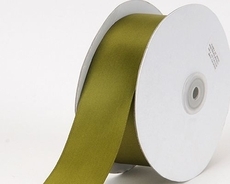 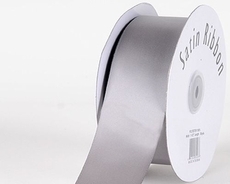 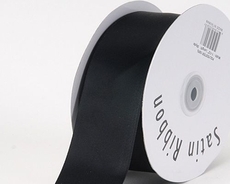 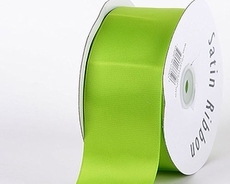 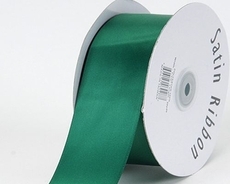 These satin ribbon are made of fine, top notch quality fabric. 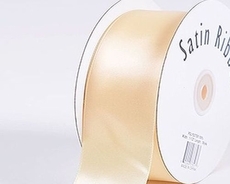 These ribbons are all single face satin ribbons. 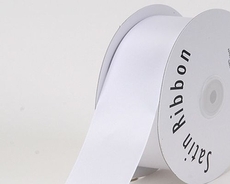 At Idearibbon, we ship promptly to all US states and Internationally. 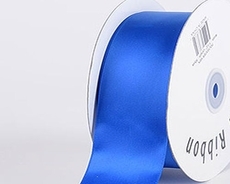 100% quality guaranteed! 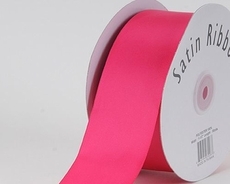 We make it our best interest to satisfy your needs with different variety of colors to choose from. 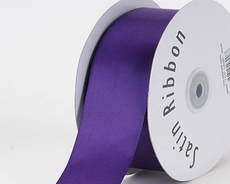 Please scroll down and shop for the best ribbon available to you.